Oxford Hills Golf Club, located in Oxford Michigan is an 18 hole public course with a par of 72. From the champion tees the course measures 6,552 yards with a course rating 71.5 and slope rating of 125. Our course is great for walking or riding! 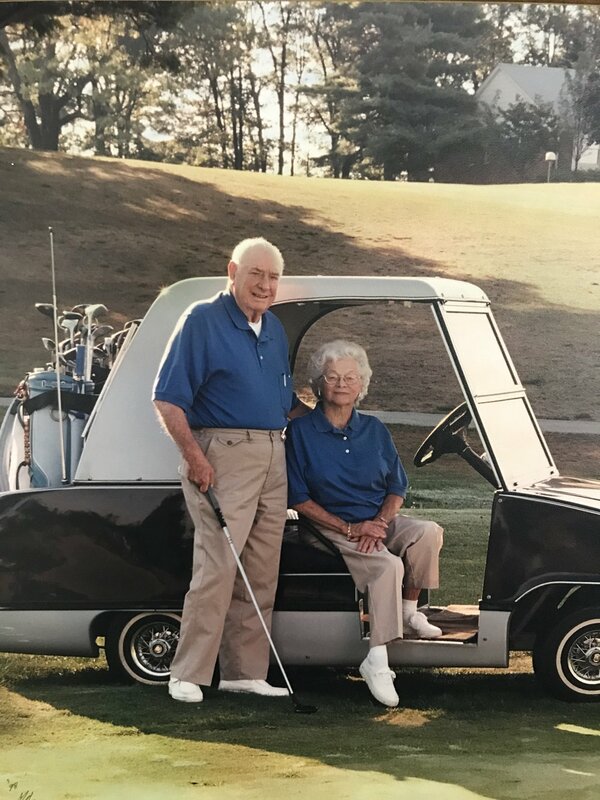 Find out more about our founders, and the story behind Oxford Hill Golf Club. Looking to have an outing? Wanna come for lunch/dinner and drinks? Check out our menus!